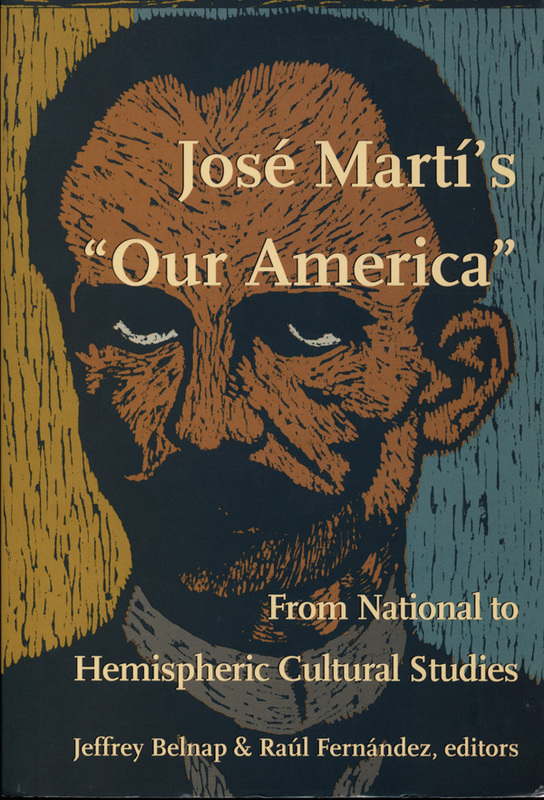 This important collection makes a compelling argument for the importance of theory in Native studies. Within the field, there has been understandable suspicion of theory stemming both from concerns about urgent political issues needing to take precedence over theoretical speculations and from hostility toward theory as an inherently Western, imperialist epistemology. 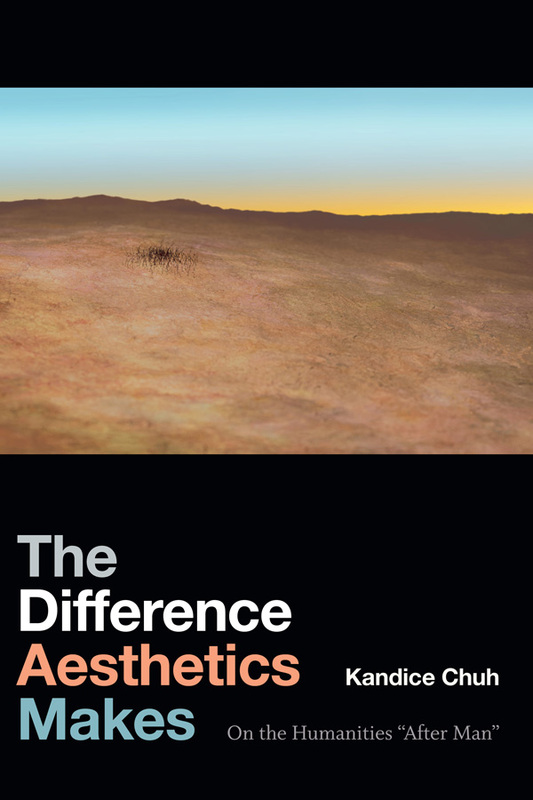 The editors of Theorizing Native Studies take these concerns as the ground for recasting theoretical endeavors as attempts to identify the larger institutional and political structures that enable racism, inequities, and the displacement of indigenous peoples. 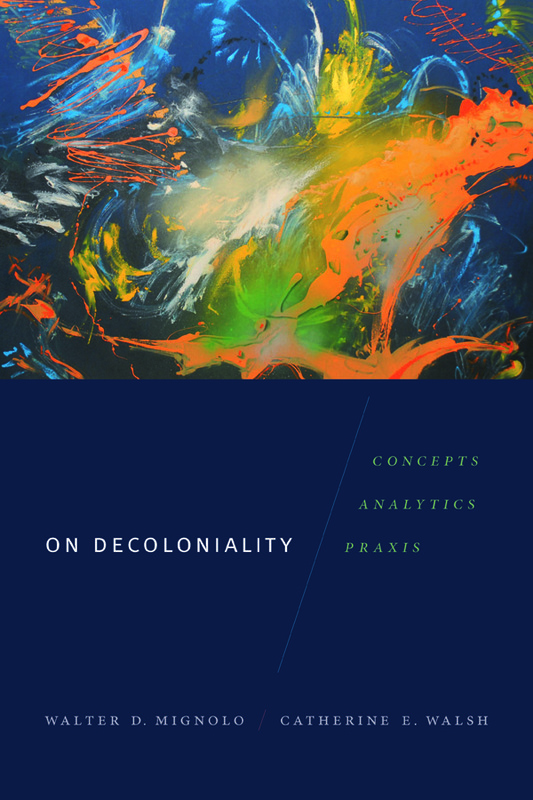 They emphasize the need for Native people to be recognized as legitimate theorists and for the theoretical work happening outside the academy, in Native activist groups and communities, to be acknowledged. 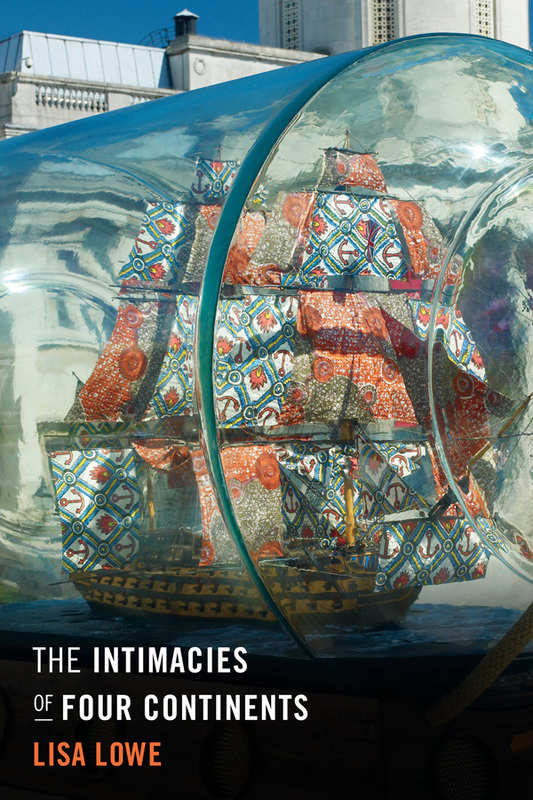 Many of the essays demonstrate how Native studies can productively engage with others seeking to dismantle and decolonize the settler state, including scholars putting theory to use in critical ethnic studies, gender and sexuality studies, and postcolonial studies. 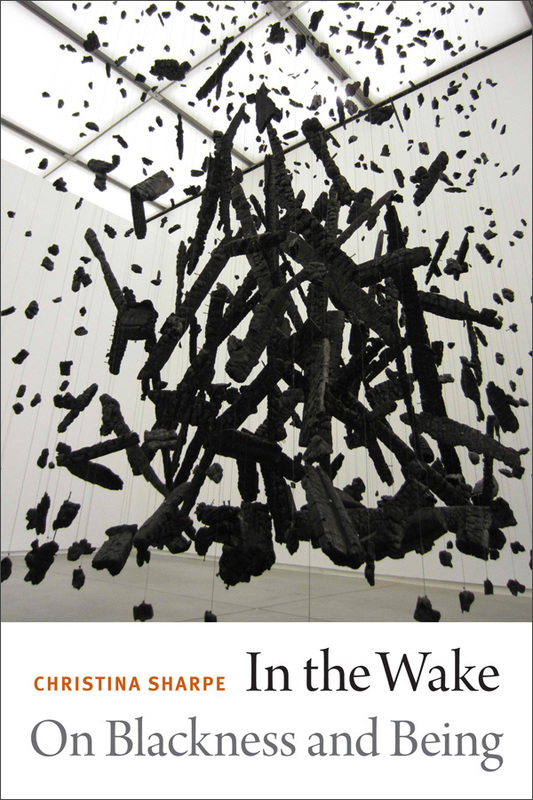 Taken together, the essays demonstrate how theory can serve as a decolonizing practice. 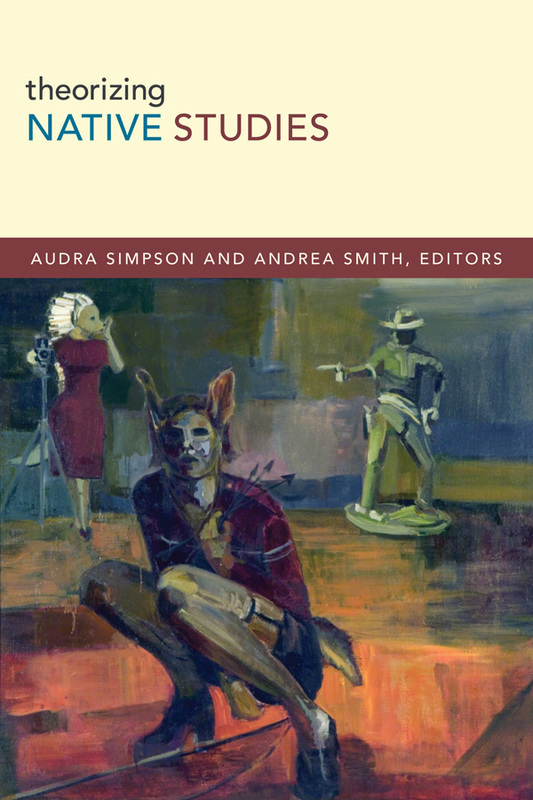 "With Theorizing Native Studies, Audra Simpson and Andrea Smith release Native studies from the old conventional dichotomies that organize prevailing conceptions of knowledge, such as theory/practice and subject/object. 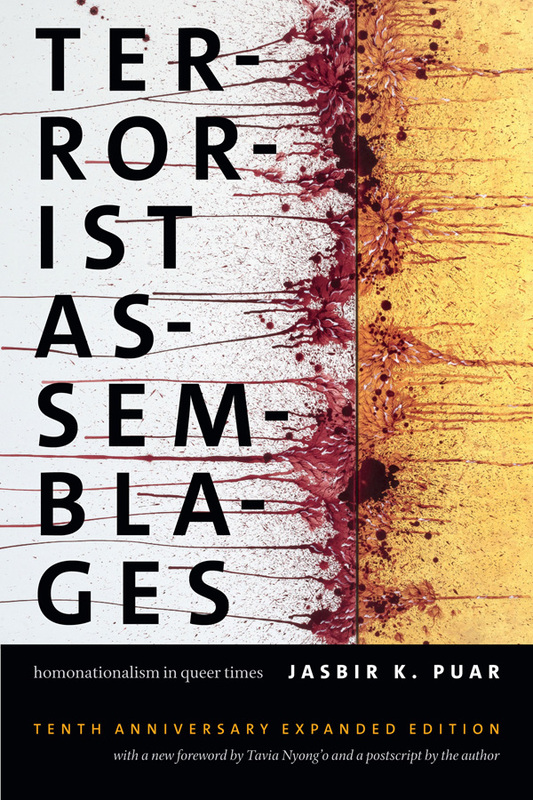 This collection gives us a taste of the disruptive force of a theory that begins and stays with the demand from the dismantling of State-Capital and everything that stems from it. 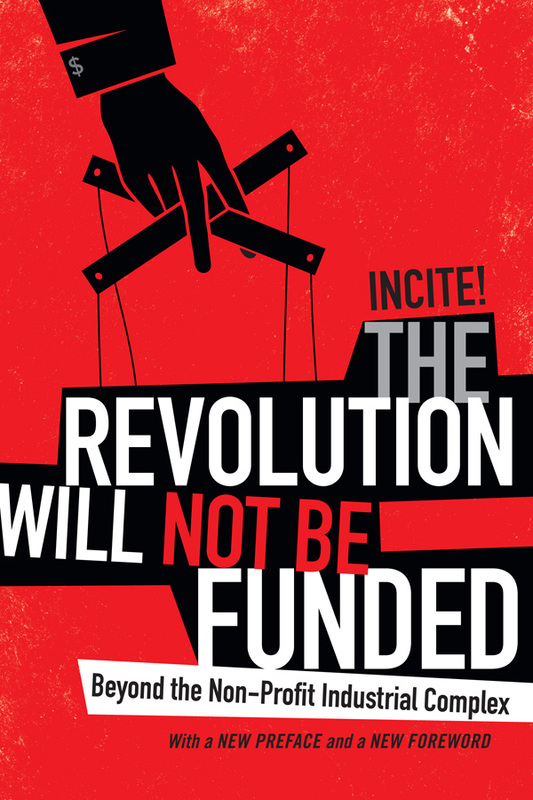 A necessary weapon for a critical arsenal that faces the challenge of remaining relevant within and against the neoliberal university." 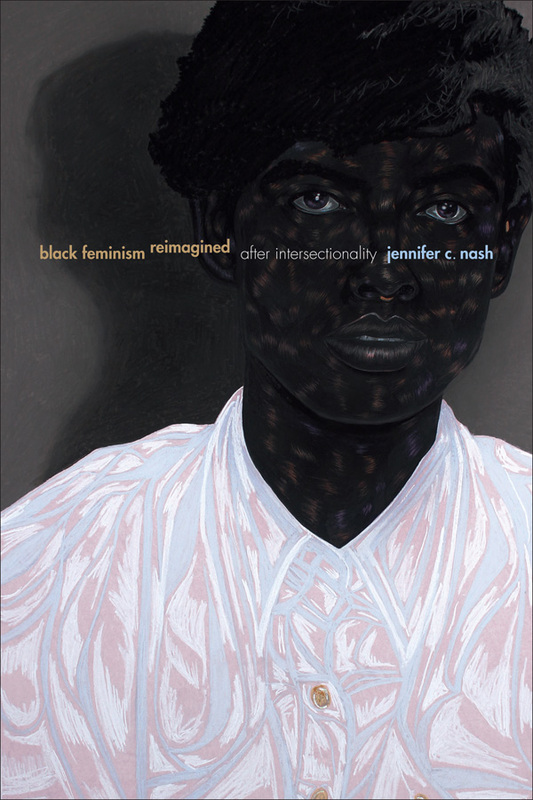 Andrea Smith is Associate Professor of Media and Cultural Studies at the University of California, Riverside. She is the author of Native Americans and the Christian Right, published by Duke University Press, and Conquest: Sexual Violence and American Indian Genocide. 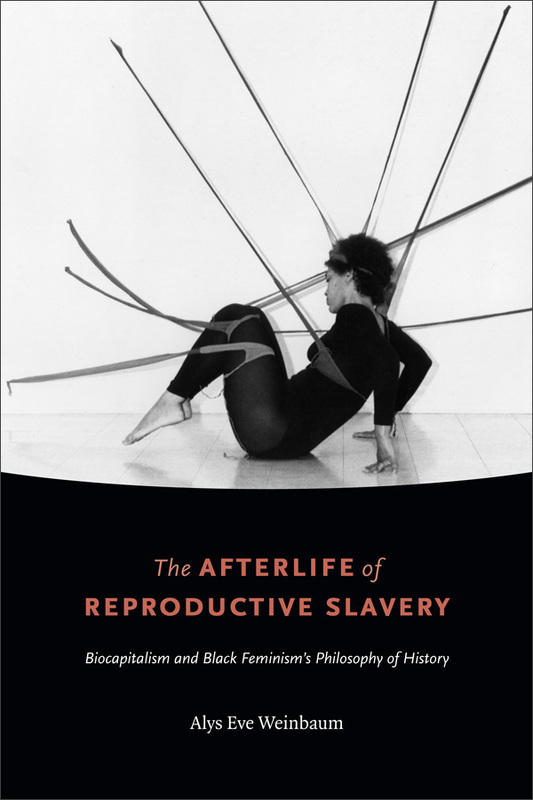 Audra Simpson is Assistant Professor of Anthropology at Columbia University. 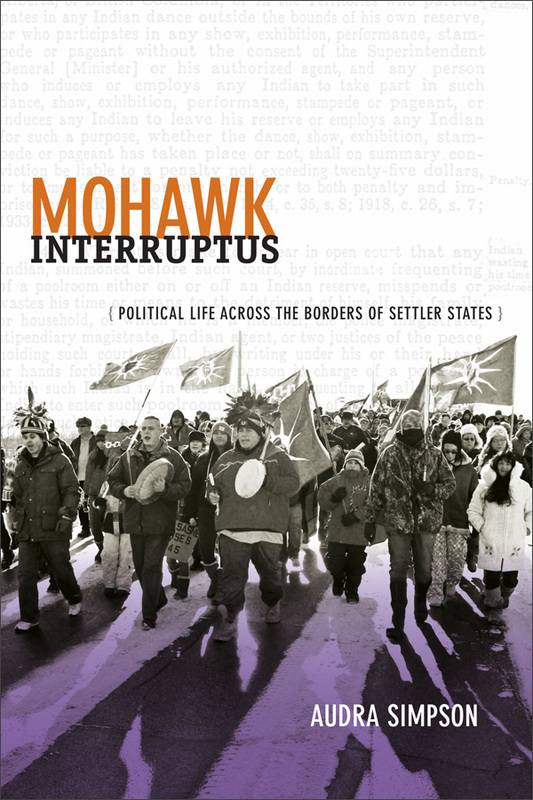 She is the author of Mohawk Interruptus: Political Life across the Borders of Settler States, also published by Duke University Press.